Good day dear friends, today we announce our new product: Ace4U! 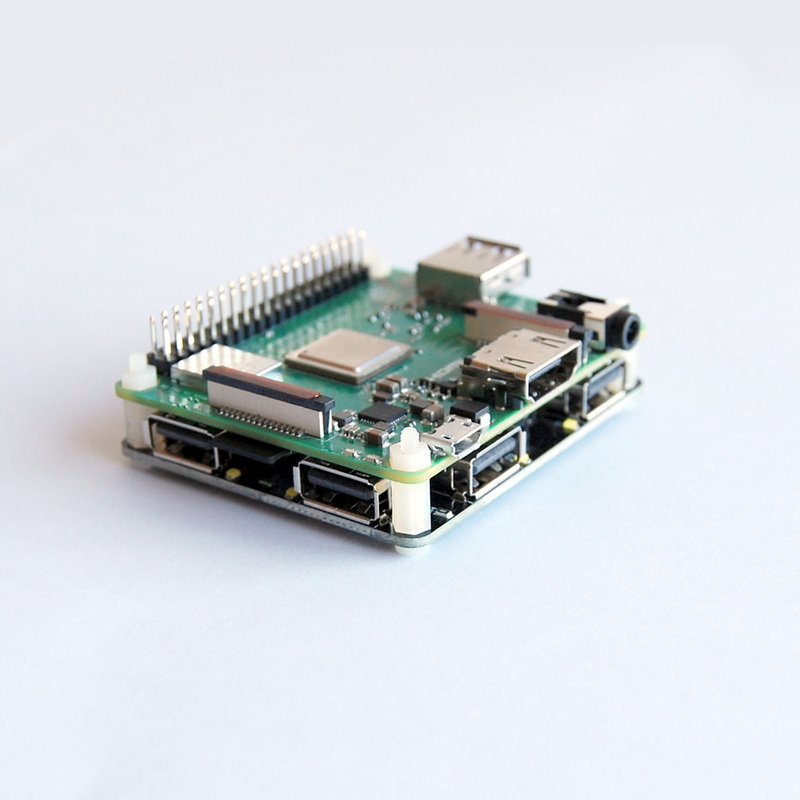 We already have BIG7 USB hub for Raspberry Pi 2B, 3B and 3B+, and have Zero4U USB hub for Raspberry Pi Zero and Zero W, now we finally have a USB hub for Raspberry Pi A+ and 3A+: Ace4U! 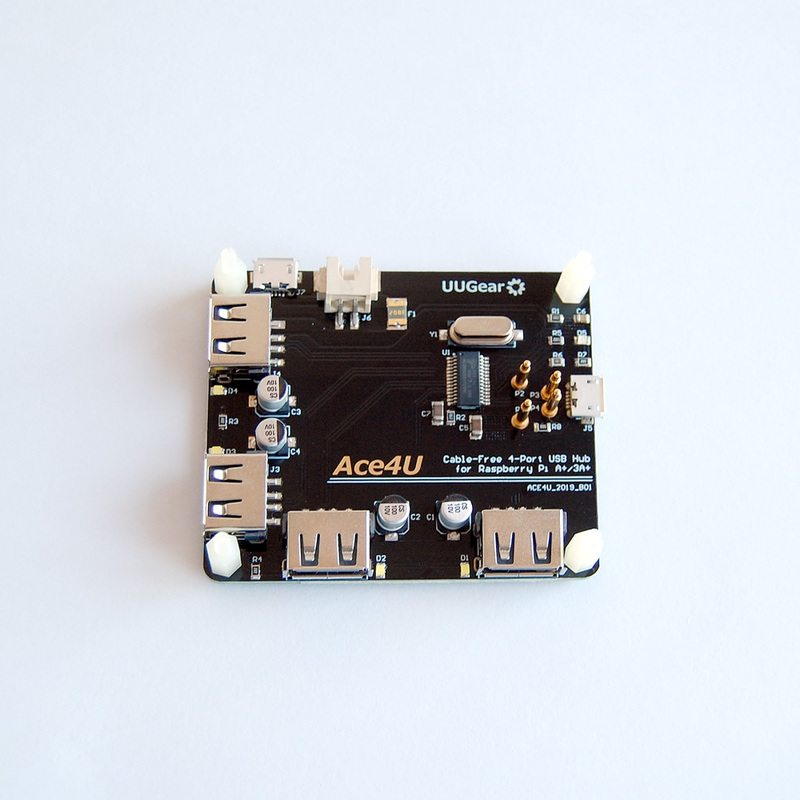 Ace4U is a cable-free, 4-port USB hub for Raspberry Pi A+/3A+. 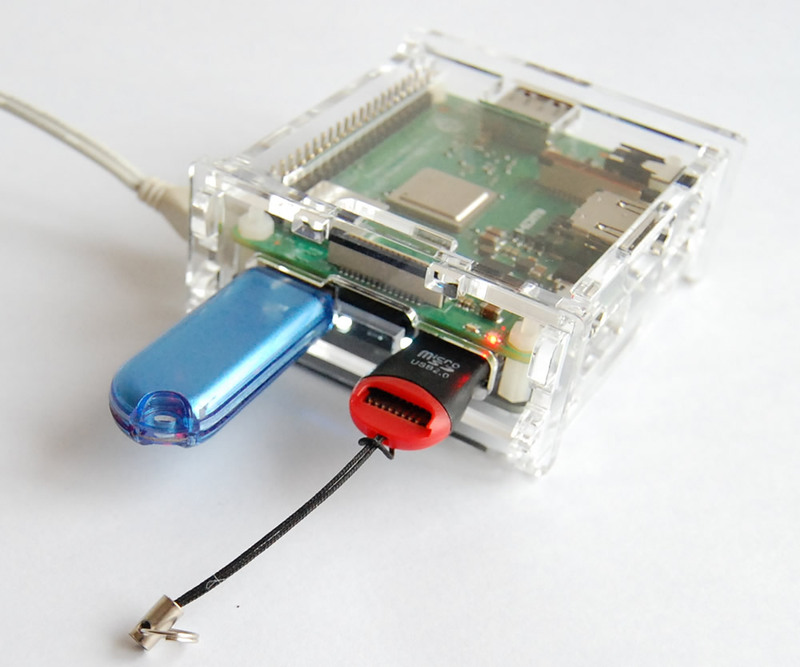 It uses 4 pogo pins to make connection between the USB hub and Raspberry Pi, so no soldering will be required. You can order it now from our online shop. Our resellers may also resell this product. New Product! Zero2Go Omini is Here!